Find a vacation home to rent in Fornacette from our list of vacation rental properties. Campaya has over 3 vacation homes available in Fornacette, which give you the possibility to locate a unique accommodation in Fornacette which completes your check-list in search for the perfect self catering vacation apartments in Fornacette or vacation villas in Fornacette. 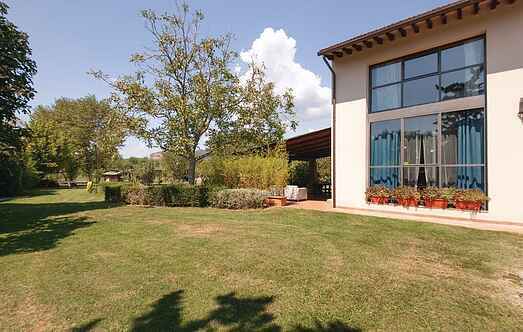 This holiday home 20 km from Pisa is ideal for families with children: equipped garden and shared small paddling pool. 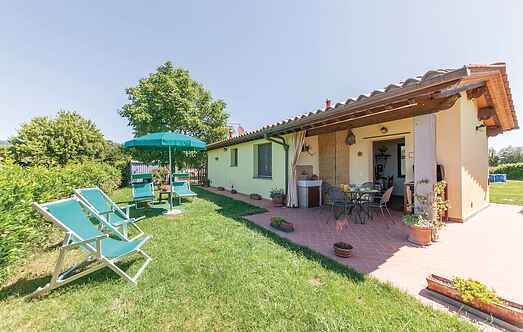 Take a rest in this newly restored barn: enjoying barbecues under the pergola and visit the beautiful art towns of Tuscany: this is a holiday! Cot and high chair on request.